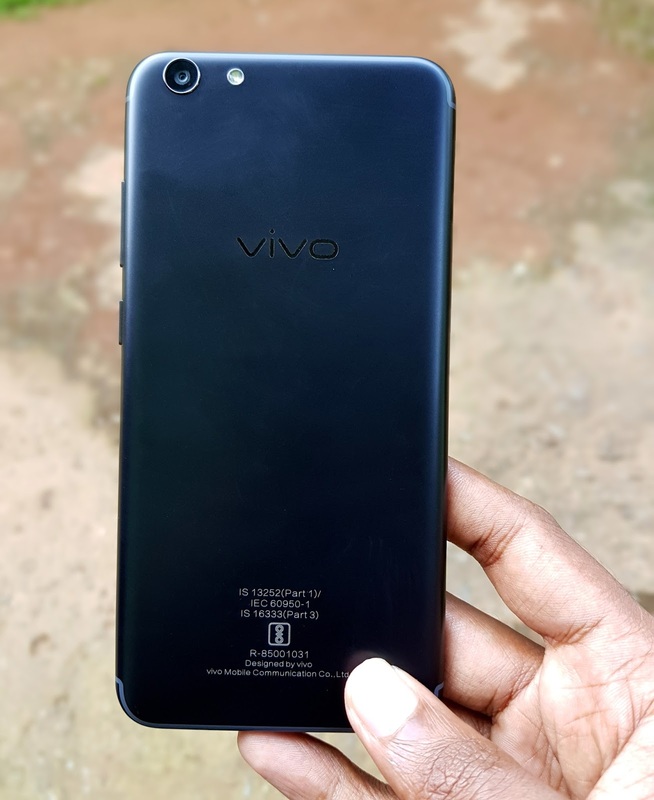 Vivo launched Vivo Y69 Smartphone in India priced at Rs 14,990.It comes with 16MP Front Camera, MediaTek MT6750 Processor. 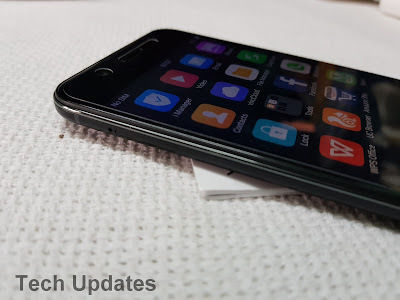 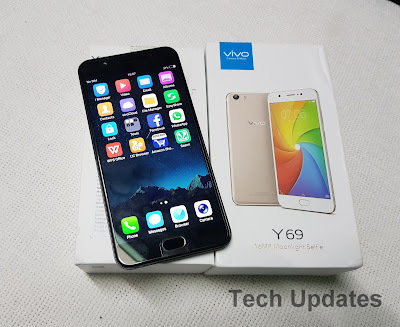 Check out Unboxing, Photo Gallery & First Look of Vivo Y69. Box content Include -Phone, Wall Charger 5V 2A, Micro USB cable, earphone, Silicon Case, SIM tool, Screen Protector which is Applied on Phone. On Design Vivo Y69 looks like an iPhone 7.It comes with a Plastic body with a matte finish and has a Metal frame on sides.On the front, it has a front-facing camera with LED Flash, earpiece, notification LED, below the display, it has a Fingerprint Scanner which acts as Home button also there are touch capacitive buttons which are backlit. 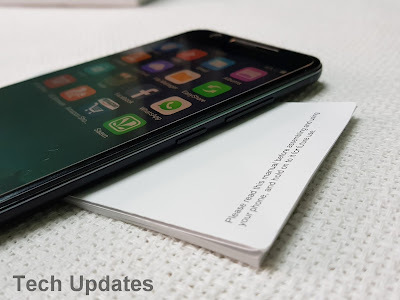 On the right it has a Power and Volume button, Coming to bottom it has a 3.5mm audio jack, Micro USB port, Speaker Grill. Dual SIM and MicroSD card present on Left Side. 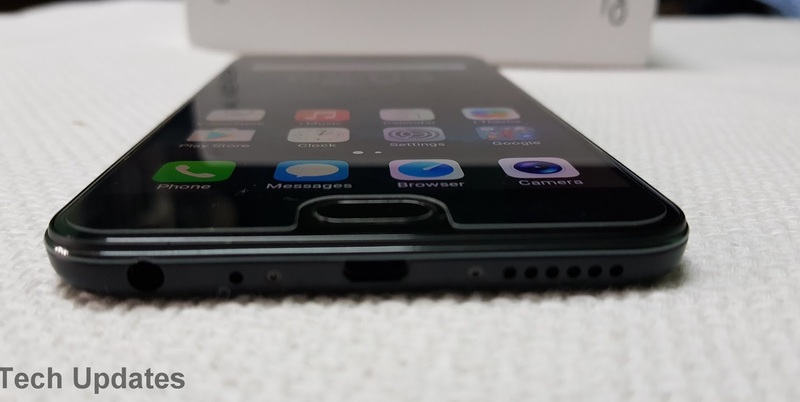 Antenna band on top and bottom. 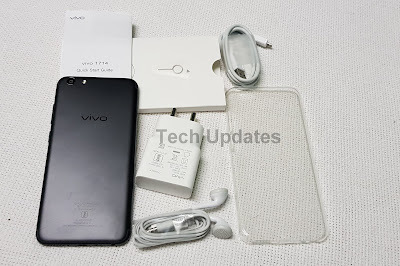 Coming to rear it has a 13MP Rear camera with LED Flash and Vivo Branding. 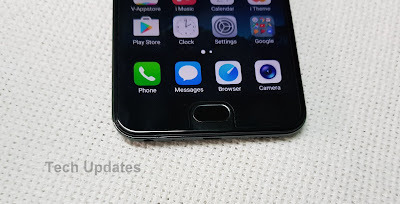 Overall build quality of the phone is good and can be used in single hand. 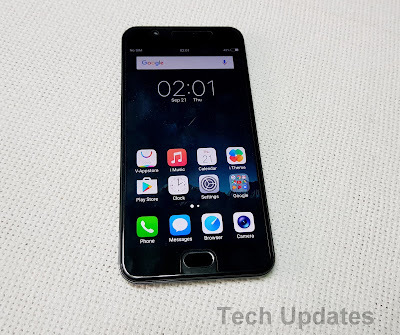 Vivo Y69 has a 5.5-inch (1280 x 720 pixels) 2.5D curved glass display with Corning Gorilla Glass 3 protection powered by a 1.5GHz Octa-Core MediaTek MT6750 with Mali T860 GPU. 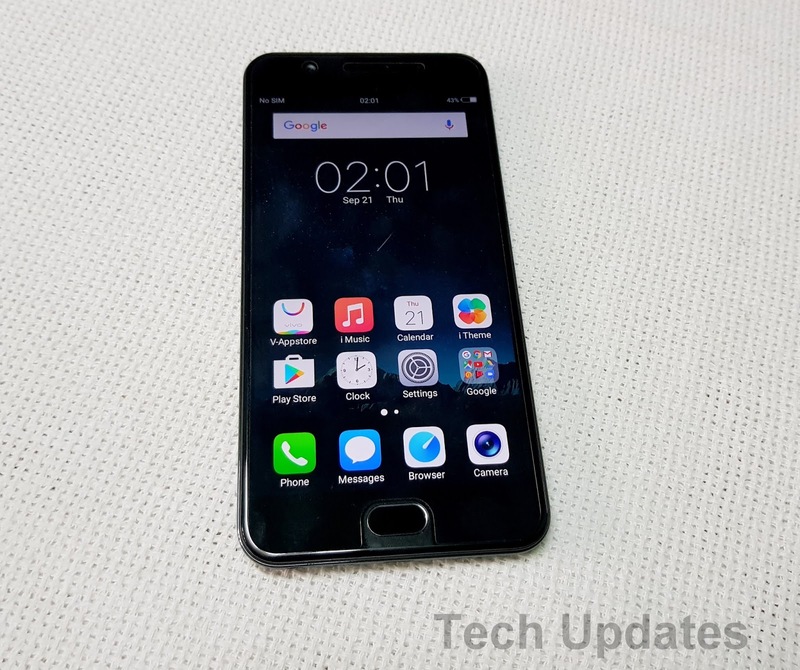 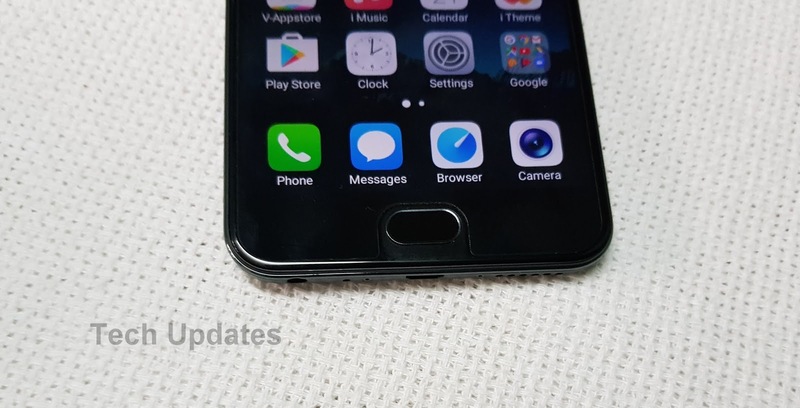 It has a 3GB RAM and 32GB internal storage out of which 23GB storage is available for the user which is further expandable up to 256GB with microSD. 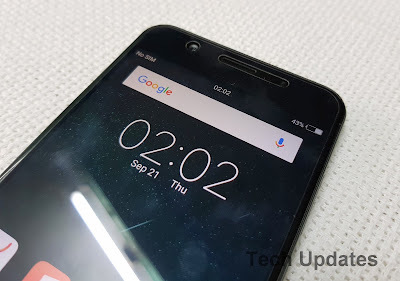 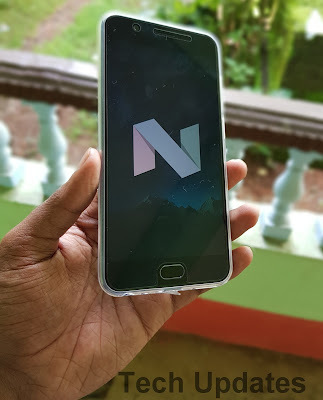 Dual SIM device runs on Android 7.0 (Nougat) with Funtouch OS 3.2. 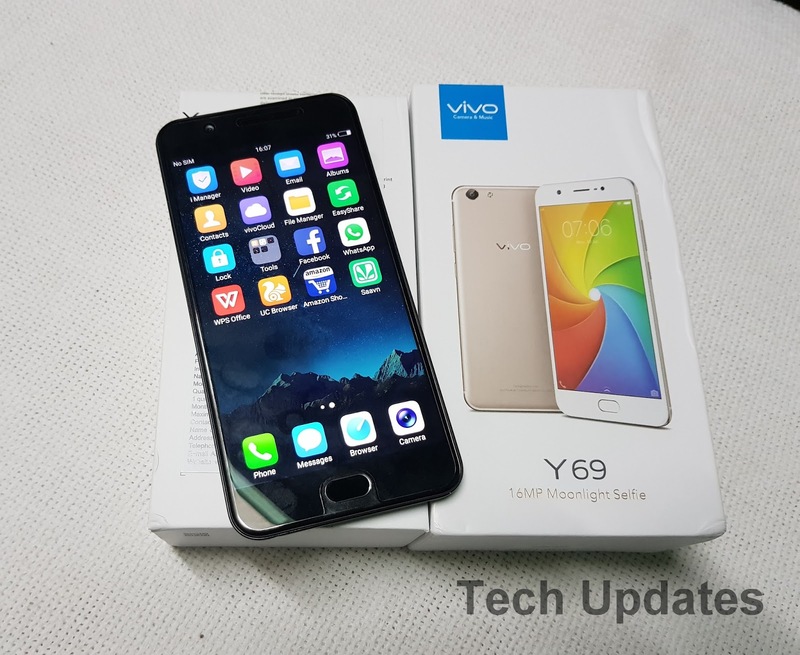 Vivo Y69 comes in Champagne Gold and Matte Black color priced at Rs. 14,990.